If you have been meaning to visit Ando in the coming days, you will want to bump up that vacation. 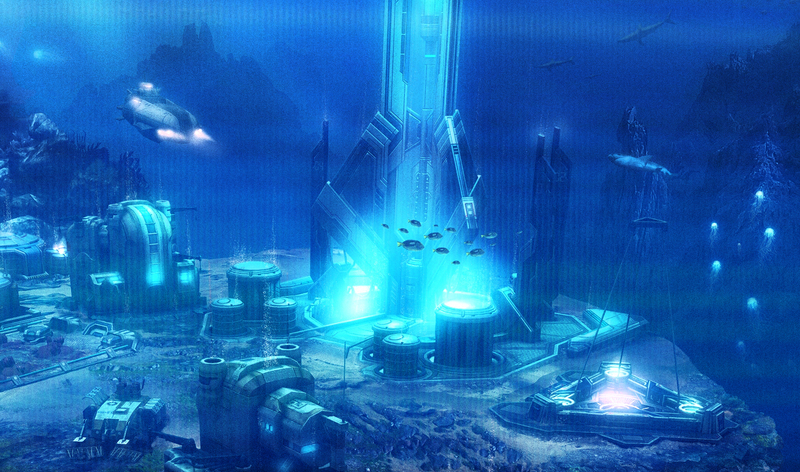 The Aqualish homeworld is currently preparing to view the Portage Moon Festival, an event that occurs barely once in a generation. The thirty day celebration brings much of Ando’s commerce and trade to a halt, opting instead for feasts and public events. The Festival is named after the Portage lilies, which bloom yearly. However, the celebration only occurs when the titular lilies bloom at the same time as a double full moon, accounting for the Festival’s rarity. 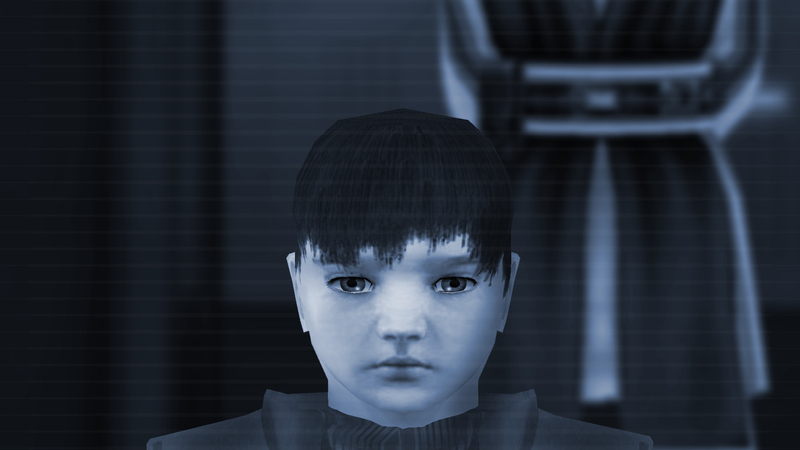 The last Portage Moon Festival, which occurred in 292ABY, received negative attention in the galactic media after a scandal involving the celebration’s most famous food: lily cakes. Traditionally a treat to be given at no cost to all festival attendees, some companies attempted to sell the food before being shut down. Local authorities have already released a statement forbidding the selling of the foodstuff and promise to enforce stricter regulations. Last night saw the long anticipated fight between two living titans of force, Suissac and Yalc. The Jalrin recreation center was absolutely packed not more than two cycles ago as these two devastating opponents of the world of professional Coruscanti boxing duked it out. It turned out that Suissac could back up his words against Yalc as he won soundly in an astounding five rounds by knockout. The bout was similar to their first encounter twenty-two years ago, when Suissac once again took the title from Yalc. As nostalgic as it must have been for Suissac, some people speculate that such a sound victory would only be possible if Yalc threw the fight. One popular theory is Yalc was asked by underworld Coruscanti mobsters to rig the fight to rake in millions of credits. Profits were high for this match, as most long anticipated matches are. Fans of both Suissac and Yalc were brawling long before the match actually took place and many continued once the result was announced. Reports indicates that at least eleven members of the crowd were escorted out of the center. Suissac will meet with rising star Jkall next cycle to defend his championship belt. We have a news update on the most anticipated Holofilm of the decade ‘Withheld’! As of today, filming is officially underway, despite an effort from the Jedi to seemingly prevent it. “Bwie spoke to several Jedi, who were happy to answer the positive questions but took exception to her trickier line of questioning. She told me of one particularly bittersweet moment, where she spoke to a young child who vowed he would never kill, lightsaber firmly clipped to his belt as he spoke. Moments prior, she had spoken to another student about the lightsabers being used as a tool of murder. “It breaks my heart to say, events soon escalated and ultimately she was subject to a grievous assault at the hands of a crazed senile older member of the order. In the process of our visit, our camera was turned off by use of ‘the force’, and by the time we left, it was completely broken. Our cameraman, has left the project due to the stress caused. “I myself met and spoke with Jedi Knight Vae, who was welcoming and accommodating. After a lengthy discussion, it sadly transpired that I overestimated his role in the events surrounding the plague. Although, he seemed slightly sketchy on the Jedi’s involvement with the development of the cure. As such, I have decided that Master Vae will no longer be played by famed Togruta actor Meritut Detta. Instead we will look for a cheaper alternative, possibly a human actor. That said, I would like to thank him for treating me with the respect and dignity his barbarian colleagues seemed to lack. “Never in my career as a director, have I or my crew been assaulted for asking simple questions. The Jedi talk of peace, yet only Master Vae showed anything of the sort. I will not be deterred with this project, and just hope the Jedi choose not to seek any further action to stop it from going ahead. His producer, Bwie U’nti, is currently in hospital receiving treatment for her injuries, but is expected to return to work shortly. An ancient artifact was recovered yesterday following what investigators called “an incredible stroke of luck”. 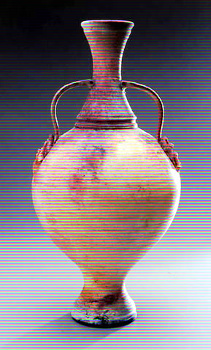 The millennia old relic, known simply as the A’vini Pot, was heralded as the best preserved example of its kind and was on display in the Expansion Region History Museum in Gane, Corellia. The artifact was stolen from the museum in 210ABY and curators believed the piece to be lost forever. However, the A’vini Pot was discovered and later purchased by unsuspecting tourists in Birjis End, Sartoy during their vacation. 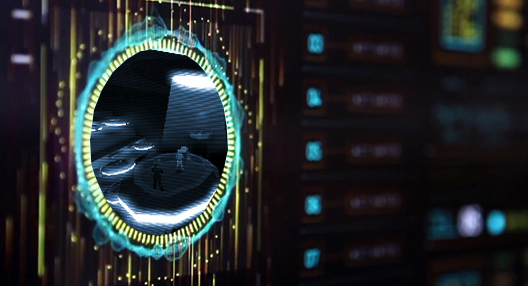 Upon their return to Corellia, the artifact was recognized and seized by officials. How this priceless piece of history made its way unscathed to the Outer Rim and back again is baffling curators, but the lucky relic will resume its rightful place in the Museum, with additional security. It is considered by many that the actions of the Jedi committed a decade ago are still some of the most heinous and unforgivable in the history of the galaxy. Now, the Jedi’s choice to seemingly withhold a cure to the plague, that resulted in the deaths of countless people, is the focal point of director Tospol Picar’s latest holofim. The celebrated director, known for his unmoderated and sometimes controversial style has come under fire from some critics for focusing on a topic still fresh for so many in the galaxy. However, if history is anything to go by, Picar will push ahead with his project. The film is still in the scripting phase, but fully expect up-and-coming Togruta superstar Meritut Detta to portray then Jedi Padawan Wrennin Vae, notable for his address to the Senate. With the Jedi looking to rebuild their strength and credibility within the Galaxy, how will such a film portray them?